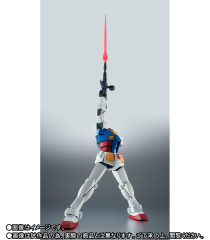 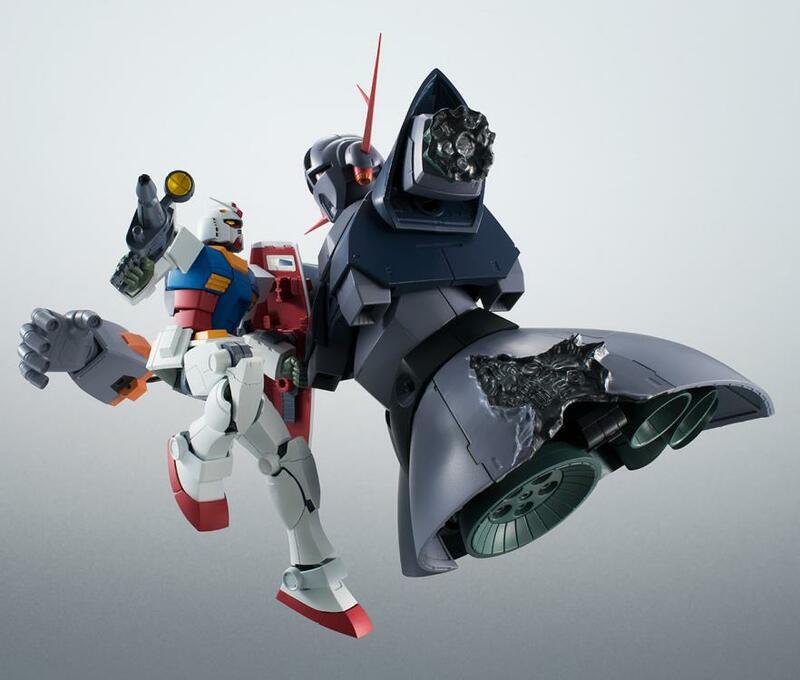 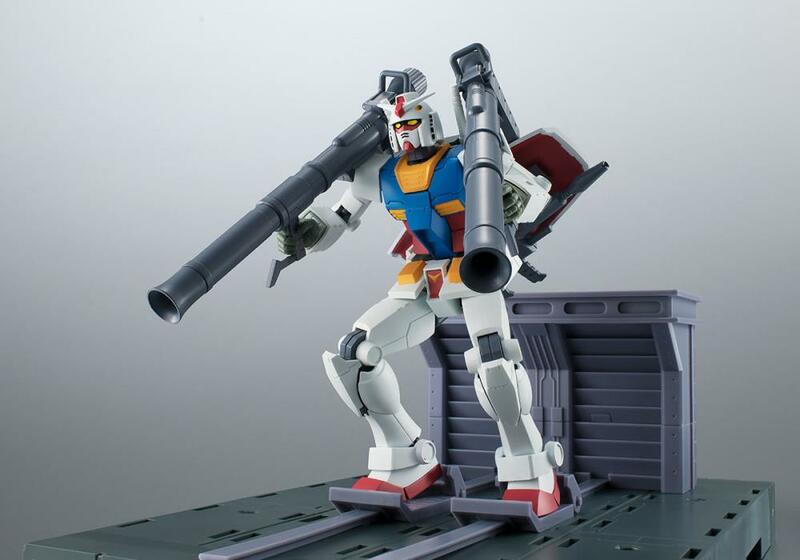 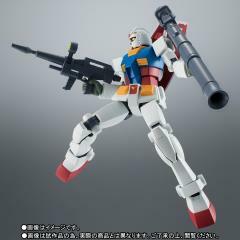 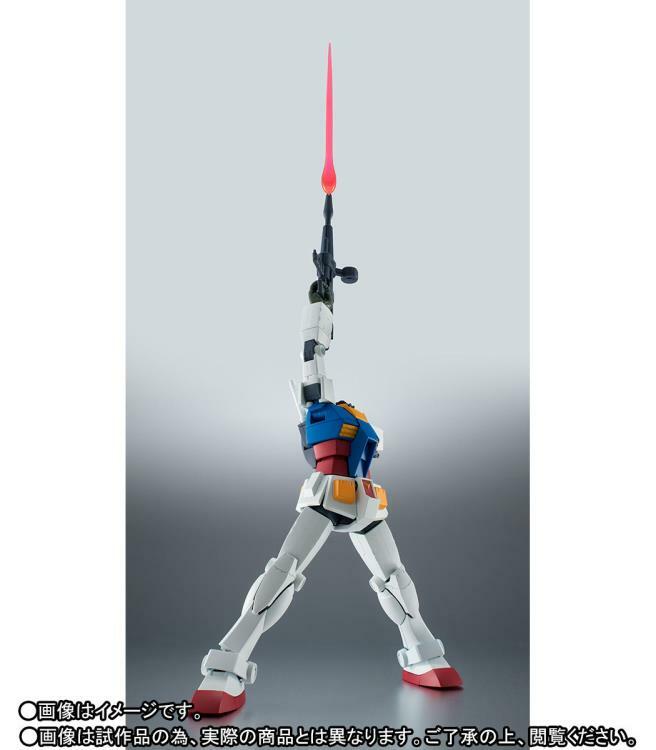 Recreate the final battle scene from episode 43 of Mobile Suit Gundam between the original RX-78-2 Gundam and MSN-02 Zeong! This re-release of the R-192 includes 2 hyper bazookas, pedestal parts for the R-219, damaged Core Fighter, Space Launch, damage effect parts, backdrops, character plates, and speech bubble plates with clear stands. 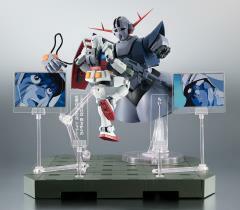 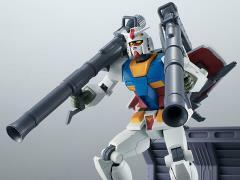 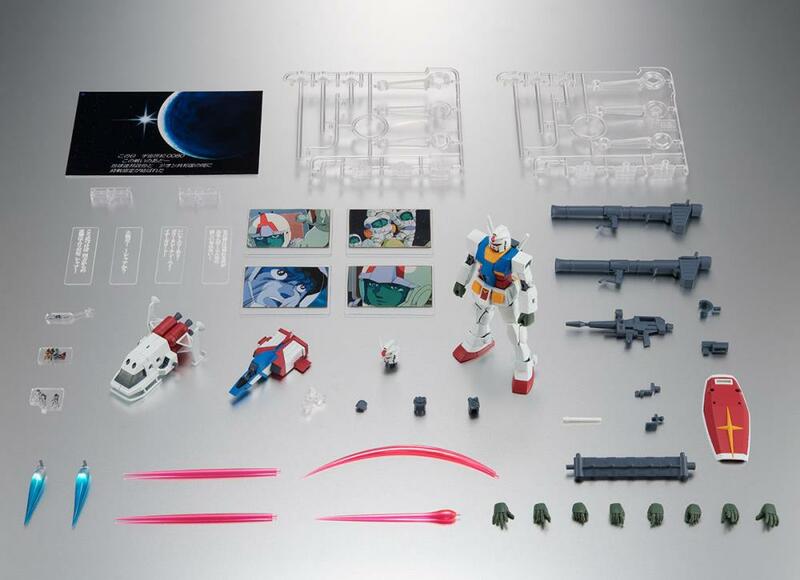 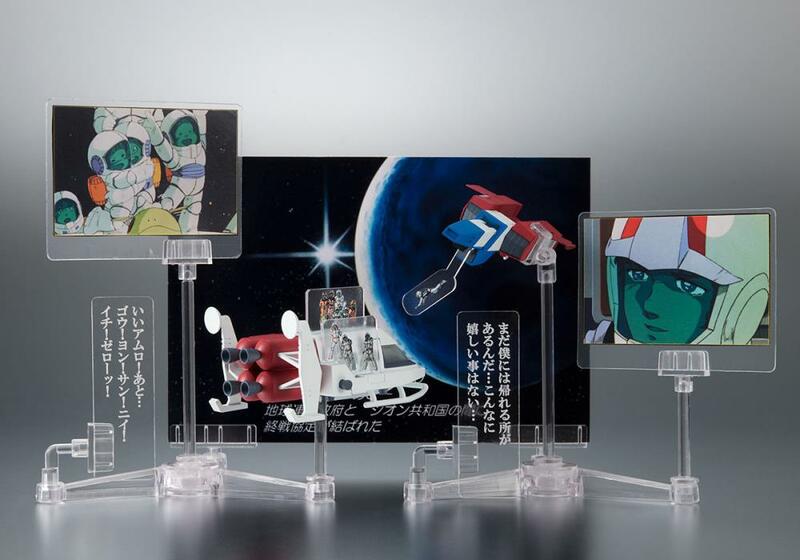 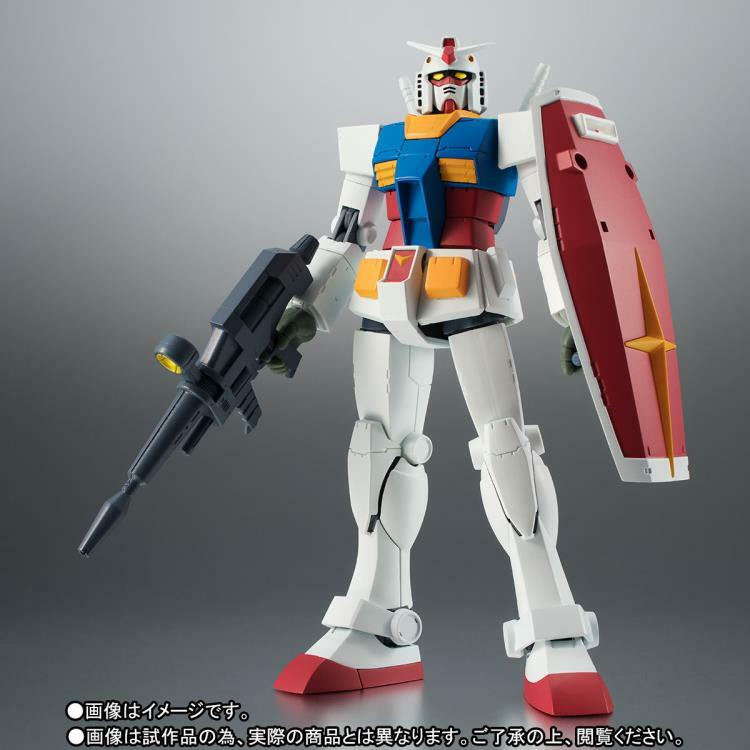 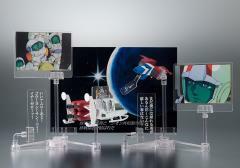 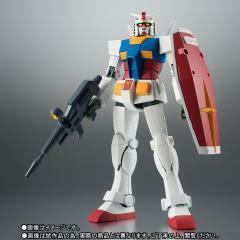 Celebrate 40 years of Gundam with this exclusive set!